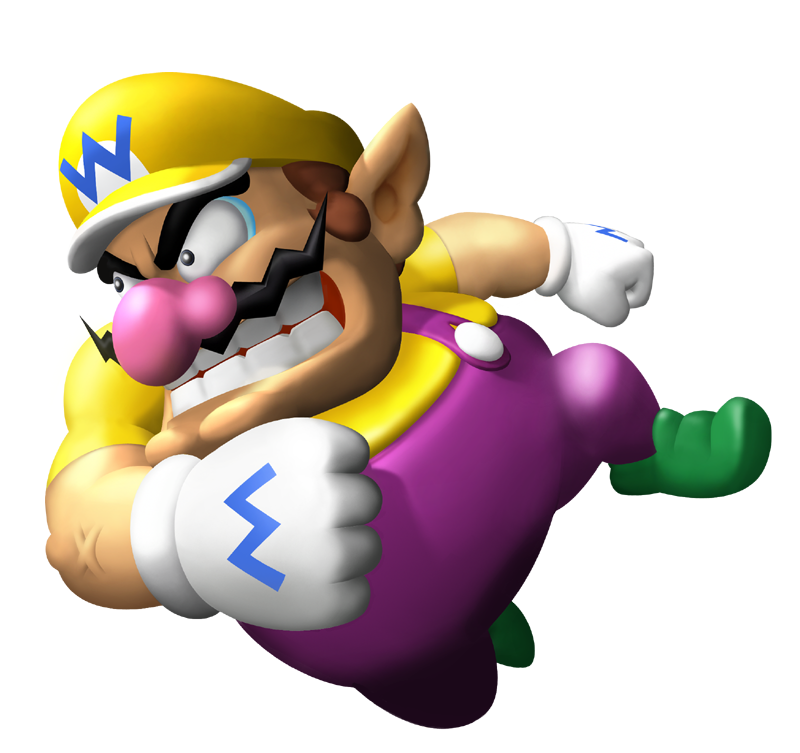 What do you call Wario's signature move? Personally, I say Shoulder Bash, but GO! sounds pretty good too. I flip-flop around between all the variations beginning with "shoulder" to be honest, but as far as shorthand usage goes, my brother and I refer to it as the "dish", in reference to one of the voice clips that'll play for Wario World's version of the move. This term is both a noun and a verb, and can swap from one to the other within mere sentences-- for example, one situation one of us could just easily say "you gotta use the dish" as we could "you gotta dish up there". I can't remember if this next part applies to us both or not, but even if I'm not doing a Wario voice I'll always enunciate it the same way Wario does-- that's why I had the "dish" in those quotations written in Italics still. Also, at first I thought this was going to be talking about the W thing. ...you know. with his fingers. I like to call it the Wah. For some reason, I remember calling it the shoulder barge. Not quite sure why. The naming varies often. In WarioWare Gold it's called the Wario Attack but in Smash Ultimate it's called the Shoulder Tackle.